Sarah Nelson, recognized as one of the key figures in studying gender in the ancient world and women in archaeology, brings together much of the work she has done over three decades into a single volume. 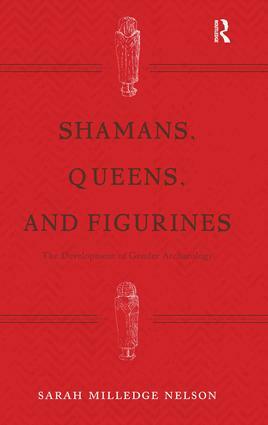 The book covers her theoretical contributions, her extensive studies of gender in the archaeology of East Asia, and her literary work on the subject. Included with the selections of her writing-- taken from diverse articles and books published in a variety of places-- is an illuminating commentary about the development of her professional and personal understanding of how gender plays out in ancient societies and modern universities and her current thinking on both topics.